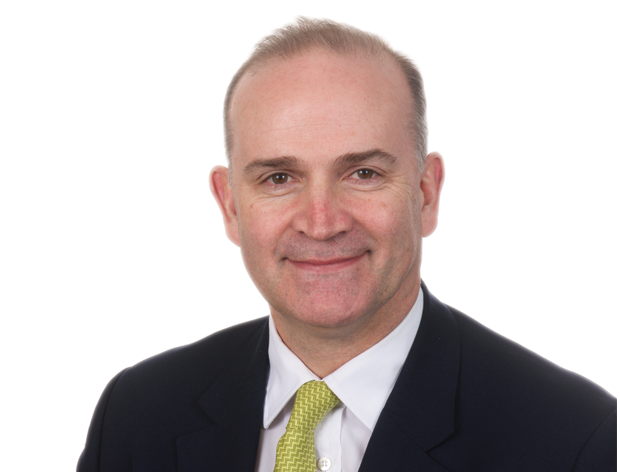 Interserve has announced the departure of executive director Dougie Sutherland a week after a shareholder demanded the removal of a number of Board members. Mr Sutherland, who was managing director of the company’s development division, will be leaving the executive team on February 28 and step down from the Board of directors with immediate effect. He played a key role in the ‘Fit for Growth’ business transformation programme integrating the developments business into support services, the integration of the UK and international construction businesses and the sale of a number of investments and businesses. Last week, as Interserve secured a debt for equity rescue deal, a major shareholder issued a Requisition Notice which proposed that Mr Sutherland and seven other directors be removed from the company. New York hedge fund Coltrane, which holds over 5% in the group, did not seek the removal of CEO Debbie White.